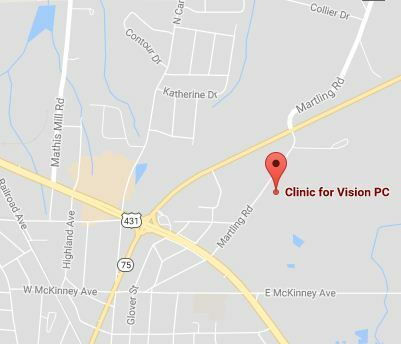 Home » Our Doctors » Optometrist, Molly Tipton O.D. 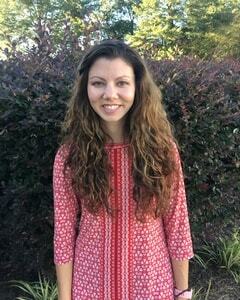 Dr. Tipton is a 2013 graduate of Auburn University where she earned a bachelor’s degree in biomedical sciences. She graduated with her Doctor of Optometry degree from the University of Alabama at Birmingham with honors in May of 2018. While at UAB she completed an externship at the VA in Birmingham and was involved in conducting a pilot research study in the Vision Science department. She was also the recipient of the American Optometric Foundation Vision Care Award for Excellence in Contact Lens Patient Care. At 11 years old her passion for optometry was sparked by Dr. Nichols himself when he let her look through the microscope during her mother’s eye exam. Fifteen years later she is now “living her dream” working alongside Dr. Nichols, McCurdy and McCurdy. Dr. Tipton and her husband, Matthew, live in Snead where they are members of Snead First United Methodist Church. When Dr. Tipton isn’t working she can often be found in the saddle or at the barn. She enjoys both barrel-racing and jumping and has several championship buckles to her name. Dr. Tipton also enjoys gardening, hiking, and spending time with her dogs and ponies.